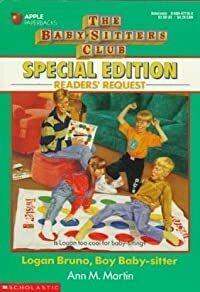 Published: July 1st 1993 by Scholastic Inc.
Poor Logan. The kids at school are always busting him for being a 'boy baby-sitter.' And then Logan blows a track event that causes SMS to lose the meet. He's feeling pretty bummed. . .